Not all the castles that we see in our British countryside are as old as they look. 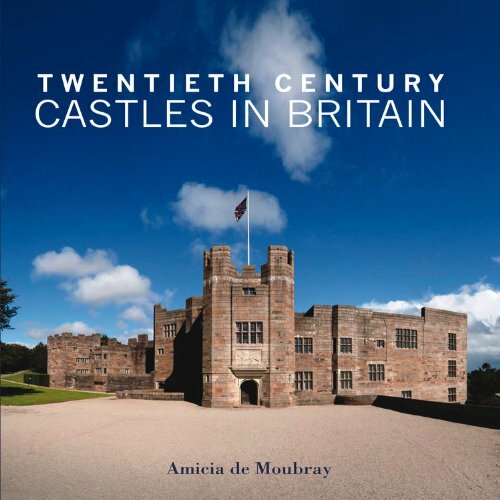 We're very pleased to present this excellent book which explores the phenomenon of modern castle building and rebuilding. There's also a good price discount on 'Twentieth Century Castles in Britain' at present.